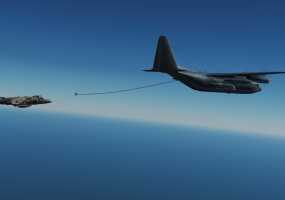 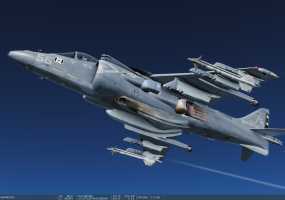 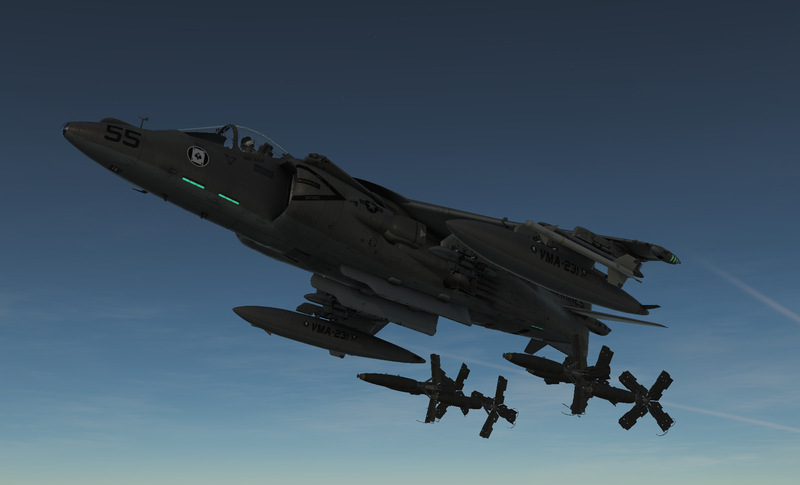 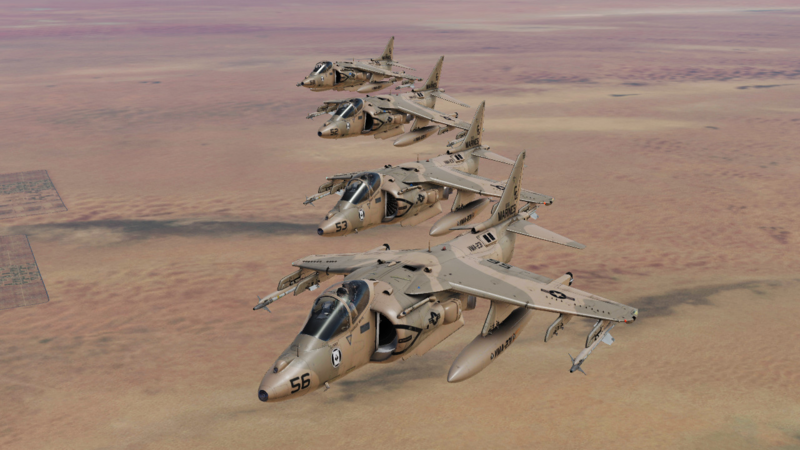 The vVMA-231 has been an active squadron since the release of the AV-8B Harrier in DCS. 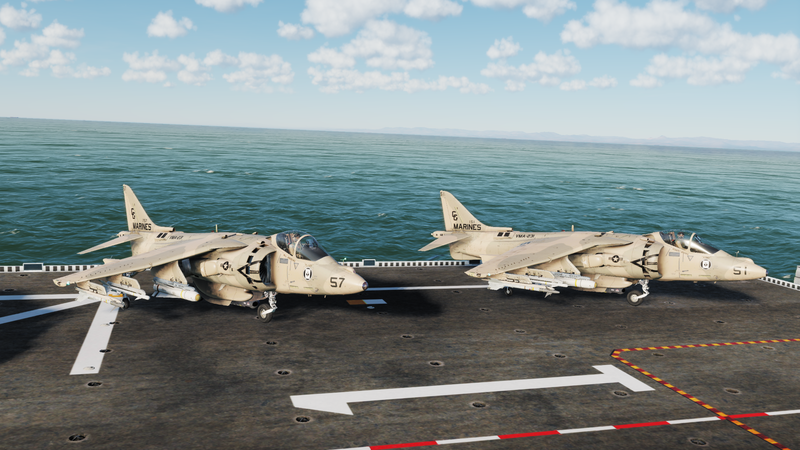 We play an integral role in the Carrier Strike Group-1 community, and we focus on realistic flying, combat tactics, and training. 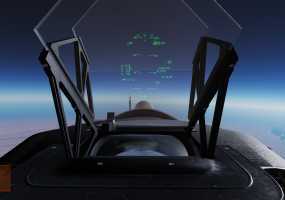 We understand that this is a simulator and we work to perform as close to real world flying as possible. 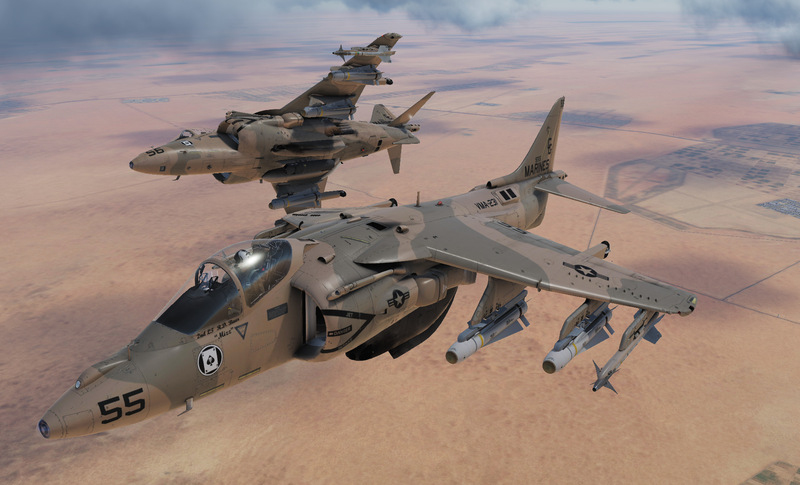 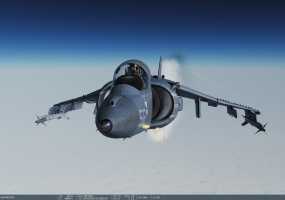 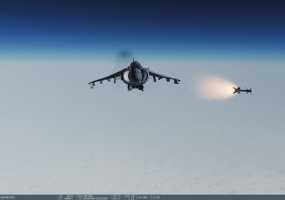 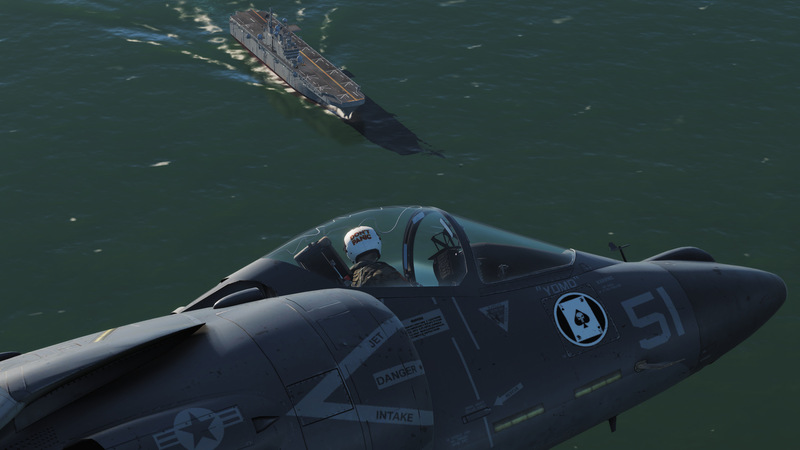 Join now to fly with some of the best Harrier pilots in DCS. 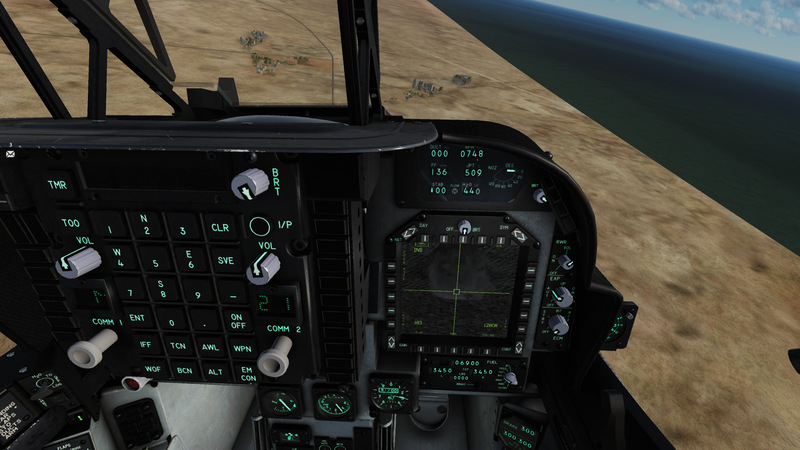 We have room for active pilots and will enhance your existing skills. 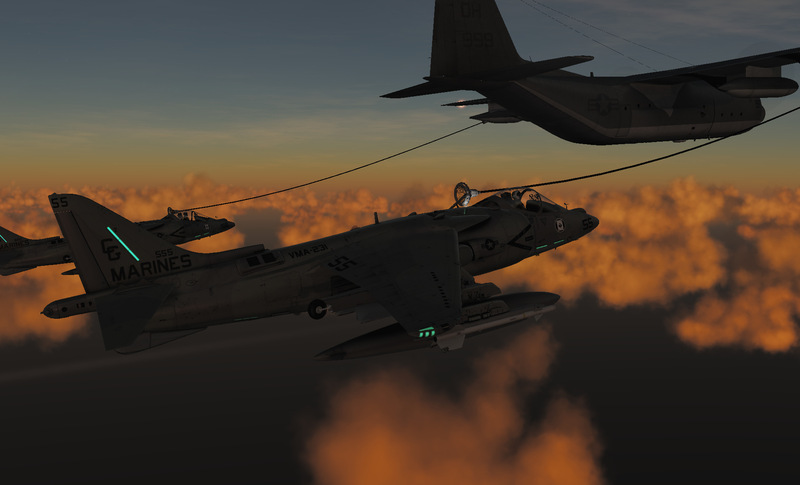 The squadron is striving to be a well trained and professional organization in the flight sim community.